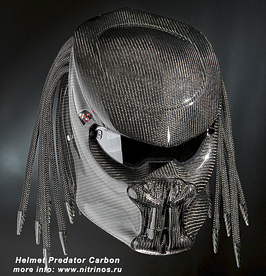 The Predator helmet – it is an “outrage against” the outdated approaches of helmet designs. Creating our helmet in 2010, we thought that this helmet dedicated for those who are ready to stand out in a crowd. Incredibly bold and eye-catching design; modern composite manufacturing technology, there is what is the key to a safe and stylish helmet. Keeping the exceptional design, we constantly improve the features of the Predator helmet and add the new, unique options that make truly exclusive helmet. How to tell the difference between the original product and a fake? Matt black Predator helmet with the strong dreadlocks of 34 cm length, and that is enough to get a matchless experience of owning this unique helmet. Each helmet body is created with several layers of fiberglass and Kevlar for maximum strength. Including 22 dreadlocks, the weight of basic helmet configuration is 1800 (± 50) grams. Four-channel adjustable ventilation system is implemented into the Predator helmet for comfortable head cooling. 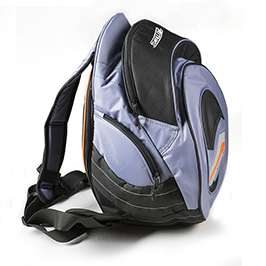 The quick-release system for a visor allows you to change it depending on the light conditions (day or night). The basic configuration included a light visor. The “Predator” is unique for its additional options. They are also available. Each option has its own cost which is added to the base cost ( 649 usd ) of the helmet. 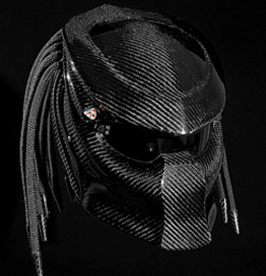 The distinctive feature of the Predator helmet – dreads. Three bright, red LEDs are spectacular deco of the Predator helmet. Module on/off switching, carried out by a microsized button at the bottom of the helmet. To operate the LEDs, two AAA batteries are required. Specify it when you make an application. Three red laser modules in an aluminum casing. Laser beams are visible in the fog or smoke. We use laser power up to 5mW. Lasers with such power don’t hurt the retina. LASERs are switched by means of a microsized button at the bottom of the helmet. Two AAA batteries shall be used in order to switch the lasers. 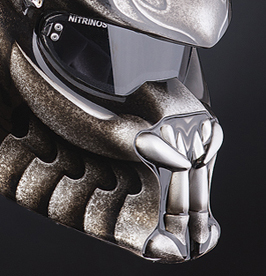 The Predator helmet has a black matt coating in the base configuration, rough to the touch surface. But there are other color options, such as black metallic or white gloss. for a comfortable ride in the bright sunlight. 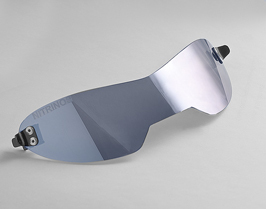 Mirror visor has the effect of toning that is very convenient in bright sunlight. Besides, visor mirror coating adds some mystery to the Predator, because no one can see your eyes. 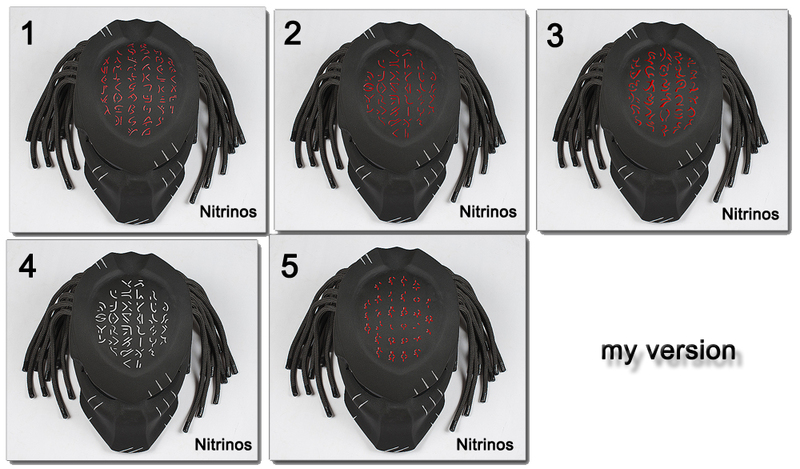 Choose which color is combined ideally with your helmet Predator. 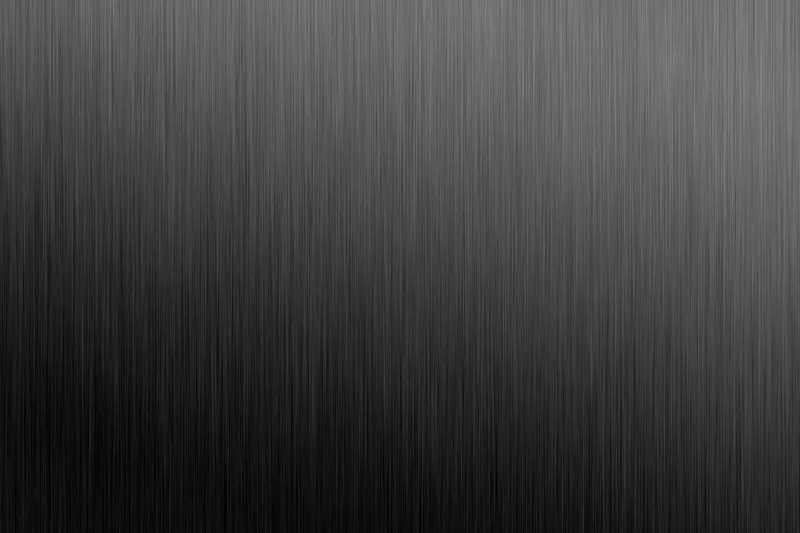 The set consists of 22 edges. and hieroglyphs but tangible engraved figures. This is the most effective option. A helmet is painted by the professional artist. Each work is an individual picture. 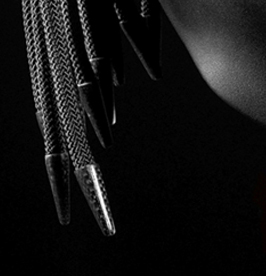 You can see the gallery of the ― Predator painting sketches and choose the one you like. Also, our artist could prepare an individual sketch at your request. Well-shaped fangs of the helmet define a different style of the Predator. In combination with aerography, this option adds “aggression” to the helmet. You can choose canines from two options. 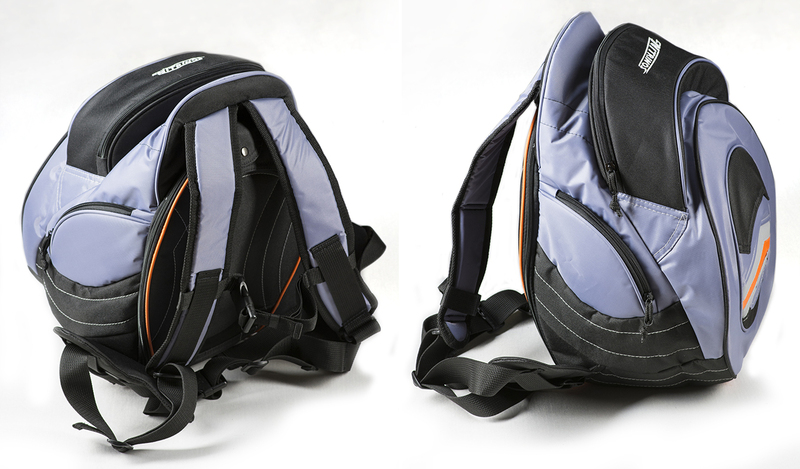 Special backpack for helmet Predator. The original Predator helmet is made only to order after payment. Delivery is managed to any country. Delivery time takes 1-3 weeks depending on the district (region). After producing and shipping, you get a track number. Select a size of the helmet (how to determine a size of the helmet) and additional options. Click “Show a price”, to check the price of the helmet in the selected configuration. You just can change the configuration, to add or remove options. Re-click “Show a price” in order to see the price. You can add or remove options, and press “Calculate a price” over and over again, the price is to be updated. Thus, you can choose the best option for yourself. You’ve just taken a decision and you’re ready to make an order? Please, put the contact info and press “place an order”. We email you ASAP.